Pregnancy truly is a miracle. Growing a littler person inside of you and feeling them kick, hiccup, and, roll around is amazing. Having beautiful photographs of your 9 month journey are a must. Maternity sessions are best taken around the 8th month; please contact us to book a session when you are in your second trimester. These sessions are outdoor at a Cranberry Township park. Contact us if you have any questions and please visit our investment page for more information. 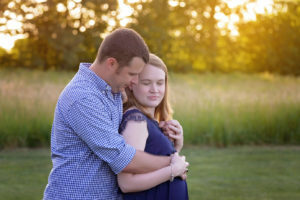 We look forward to photographing your pregnancy! 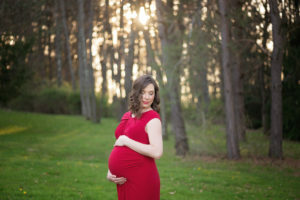 Cranberry Township Maternity Photography and surrounding areas.